Meet Elizabeth Marami, Kenya’s first female marine pilot and a very energtic and inspiring figure. 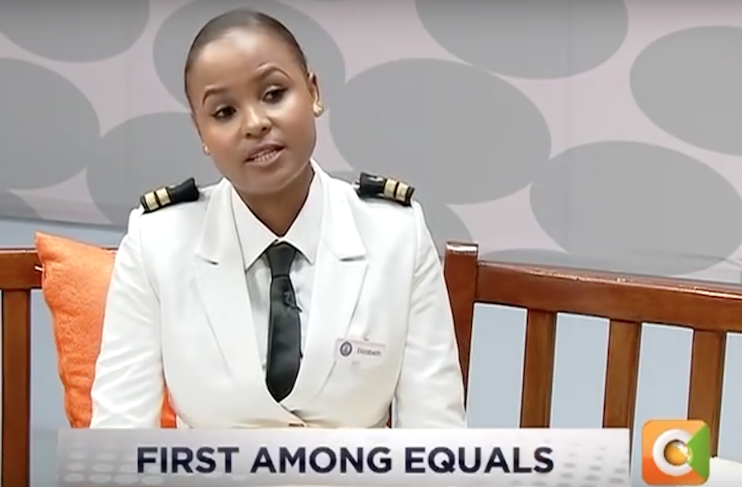 Marami was on her way to law school when she deferred her law studies to study Marine Technology, and since then, as she puts it she has “never looked back.” Marami shares her journey, challenges, successes, ambitions and hopes with Kenyan’s Citizen TV. Watch and share her inspiring story!